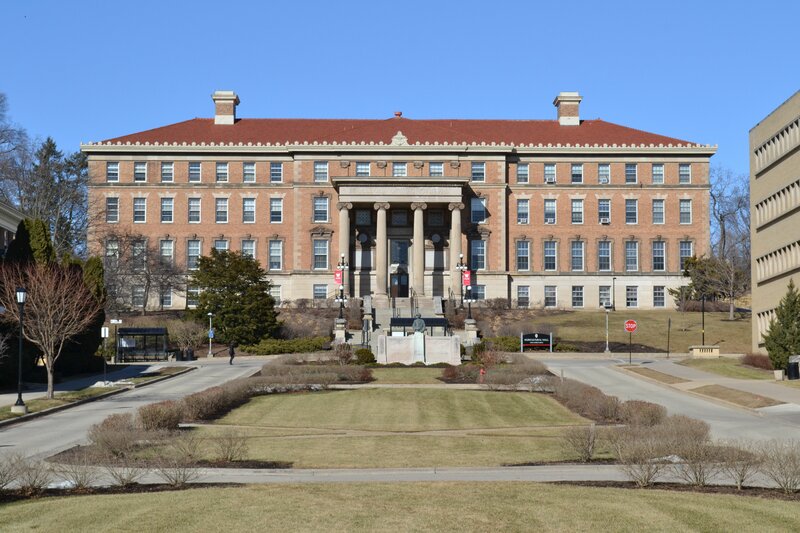 Recent University of Wisconsin testing revealed elevated levels of lead contaminants in Agricultural Hall and Bascom Hall due to summer painting projects. While there was concern the Nancy Nicholas Hall Preschool lab — located next to Agricultural Hall — was also affected, no detectable levels of lead were found in the preschool. The tests were conducted by the UW Health, Environment and Safety department. 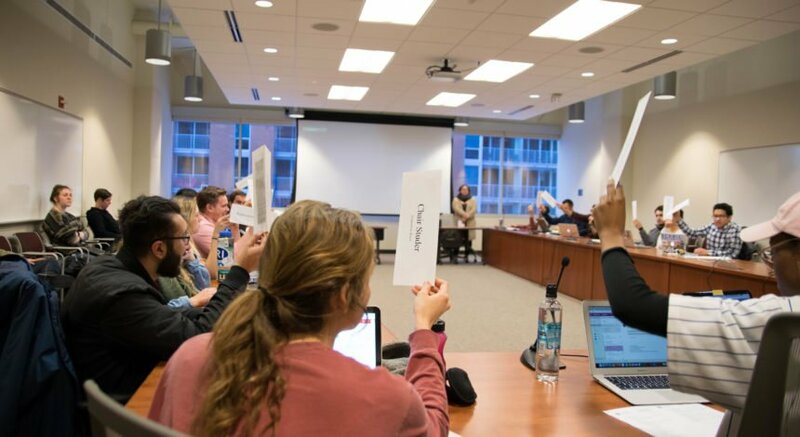 Bascom Hall results were reported Tuesday. UW is awaiting further test results from affected office spaces in Bascom Hall and blood test results of workers who may have been affected. There have been no elevated blood lead levels in anyone tested so far. UW believes the lead contamination originated from painting projects conducted by contractors on the fire escapes in Agricultural Hall and Bascom Hall. These projects, which included paint removal, were completed sometime between June and September. UW said the contractor, Structurewerks, is fully cooperating in reviewing the project and addressing the issues of contamination. In response to growing concerns, UW held an information session Wednesday for employees affected by the contamination. The meeting was moderated by David Darling, associate vice chancellor for facilities planning and management, Dr. William Kinzey, Chief Medical Officer and UW’svice chancellor for finance and administration Laurent Heller. In the session, Darling emphasized that while employees may have had continual exposure to unsafe concentrations of lead since June, the pathway for lead poisoning in this scenario is very low. Darling added that the contamination is being contained and the project is moving past the testing phase and towards the cleaning phase. From the initial test results, Darling said many areas of the building had lead levels that fall below the acceptable standard on both windowsills and floor space. “The high concentrations of lead… are somewhat isolated to the areas closest to where the activity was occurring, and much lower… in areas more than 50 or 100 feet away from that space,” Darling said. At the session, UW offered free blood lead level tests to employees through University Health Services. Additionally, UW will be offering free testing through a mobile lead level testing clinic this Friday for employees. The clinic will be open at Nancy Nicholas Hall from 8 a.m. to 2:30 p.m. Overall, UW officials at the session said they just wanted to remain open about communication involving the lead contamination.